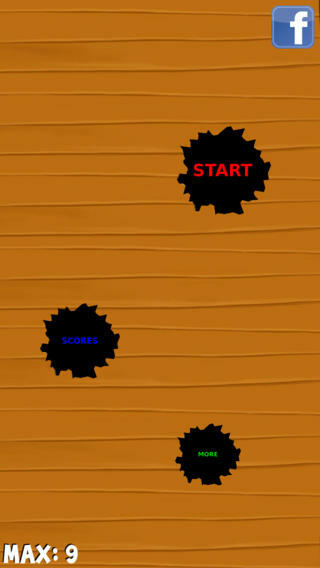 Challenge yourself with simple but addictive game. Tilt your device to move the ball. Go through as much obstacles as you can, to get the highest score.